It has happened: Last Tuesday, Gov. Jerry Brown signed into law the bill that regulates legal cannabis in the state. Known as the Medicinal and Adult Use Cannabis Regulation and Safety Act (MAUCRSA), the bill consolidates the two laws that regulated legal cannabis to create one set of rules to cover both medicinal and adult use. Yes, Proposition 64, also known as the Adult Use of Marijuana Act (AUMA), legalized cannabis for recreational adult use when it was passed by the voters in November. And, yes, it outlined a regulatory structure for the adult-use market. But there is another side to legal cannabis, one that’s been present and unregulated for much longer: the medical side. In 2015, three state bills were enacted to create a regulatory system for medical cannabis. 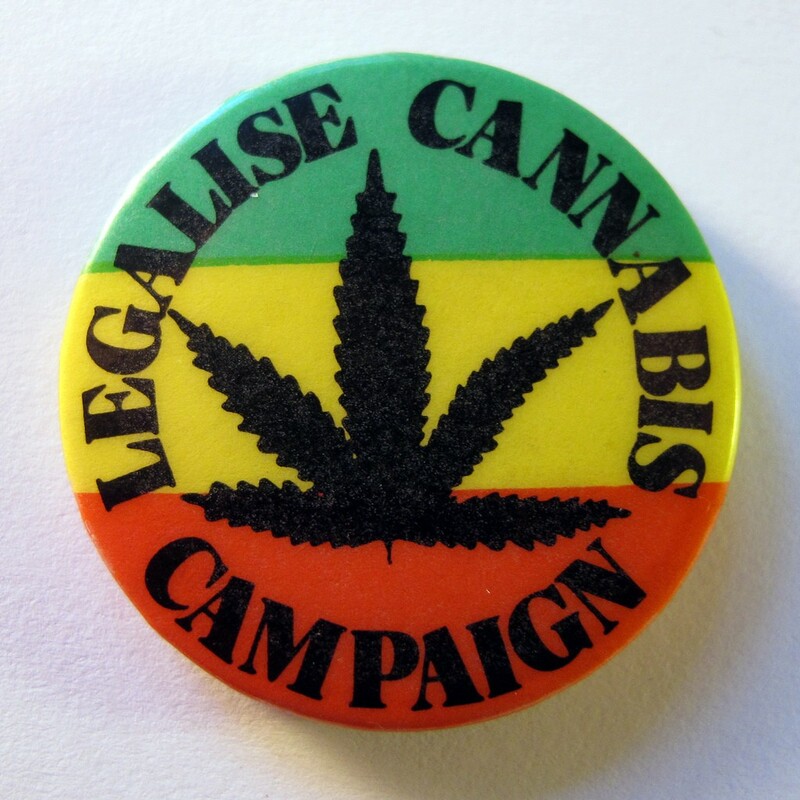 Together, they are known as the Medical Cannabis Regulation and Safety Act (MCRSA). Both AUMA and MCRSA call for state regulations to be in place by 2018. This bill resolves any conflicts between the two. There are many technical changes introduced by the bill, such as requiring that all products leave dispensaries in opaque packages, giving control over industrial hemp back to the Department of Food and Agriculture, and declaring that all legislation refer to the plant in question as cannabis instead of marijuana. But there are also some significant updates that will affect any adult-use consumer or medicinal patient, the many state agencies that either regulate or interact with the cannabis industry, and the industry itself. MAUCRSA takes into account some of the needs of the industry, like requiring the establishment of an office in Northern California to collect taxes and fees from the counties of Humboldt, Trinity, and Mendocino in cash. Now, non-residents can apply for cannabis business licenses, delivery-only businesses can be licensed at the state level, and businesses can cater to both the medicinal and recreational markets. The new bill includes one list of license types, and says that each license be marked to distinguish if it is for medicinal or adult use. That said, licensees are allowed to hold both a medicinal and adult-use permit, allowing businesses to service both markets. Medicinal patients will still receive state tax breaks at the register. Additionally, MCRSA required everyone in the industry to go through licensed distributors to sell or buy cannabis. “That would have added unnecessary costs and kept many players out of the market,” Luse said. But MAUCRSA allows for vertical integration, or the ability for licensees to hold licenses in more than one category. This means businesses can self-distribute and not have to go through independent distributors, saving significant startup costs, but incurring others. Bradley also said that vertical integration is expensive. Holding multiple licenses requires multiple locations, and multiple compliance officers to ensure everything is copacetic. He said Colorado originally mandated vertical integration, but when they opened it up and allowed people to divest and focus on one business, most of the industry took that route. And in general, starting a cannabis business requires a lot of capital. That’s why, by allowing for delivery-only licenses, the State is welcoming people to enter the industry without tons of investors or start-up funds. “For someone who is trying to get into an industry such as cannabis, if you don’t have unlimited amounts of money or investors to buy the real estate, or a brick and mortar or the license, how do you get into the industry at an entry level,” said Nurit Raphael, founder of the Marin-based delivery service ONA life, and president of the Marin County Couriers Association. Anyone applying for a business license must have a physical address to put on the application. But MAUCRSA allows delivery-only businesses to have a storefront that is not open to the public, decreasing start-up costs. Raphael said her group worked with other delivery advocate groups throughout the state to spread awareness that delivery companies were not included in previously proposed legislation. She said there is still work to be done but this was a big step forward. “It’s also really good for [patient] access, because those people who need it the most need to get deliveries,” Raphael said. But this bill also covers the inside of personal vehicles. Previously, it was an infraction to drive around with more than an ounce of cannabis. But this bill establishes an open container law similar to how driving with alcohol is regulated. Now, the weight limit is gone, but all cannabis must be in a sealed package or container, unless it’s in the trunk. Driving while impaired by cannabis is still illegal, but unlike with alcohol, there is far less known about how cannabis impairs driving and how to measure that impairment. There is work underway to develop a THC-detecting breathalyzer that would measure the level of THC in someone’s breath. But even that does not say how impaired the person is, and there are still many other unanswered questions. Under this new law, the California Highway Patrol must create a task force to study impaired driving and report back to the state by 2021 with their recommendations for best practices and protocols that address the issue. That’s not the only 2021 deadline in this bill though. The California Department of Agriculture is now tasked with establishing a program for organic pot that conforms with state and federal organic food programs—that is, unless the federal National Organic Program does it first, of course.